It's been 40 years since E.F. Bloodworth (Kris Kristofferson) abandoned his loving wife and sons for a life on the road. Now at the end of the line, Bloodworth reappears, forced to reckon with the stale aftermath of his departure. With his ex-wife Julia (Frances Conroy) mentally destroyed and his three sons, Warren (Val Kilmer), Boyd (Dwight Yoakam) and Brady (W. Earl Brown), soured by years of anger, Bloodworth's only solace is a budding relationship with Fleming, the grandson he never knew. But when Fleming meets Raven (Hilary Duff), the woman of his dreams, will Bloodworth's presence force history to repeat itself? 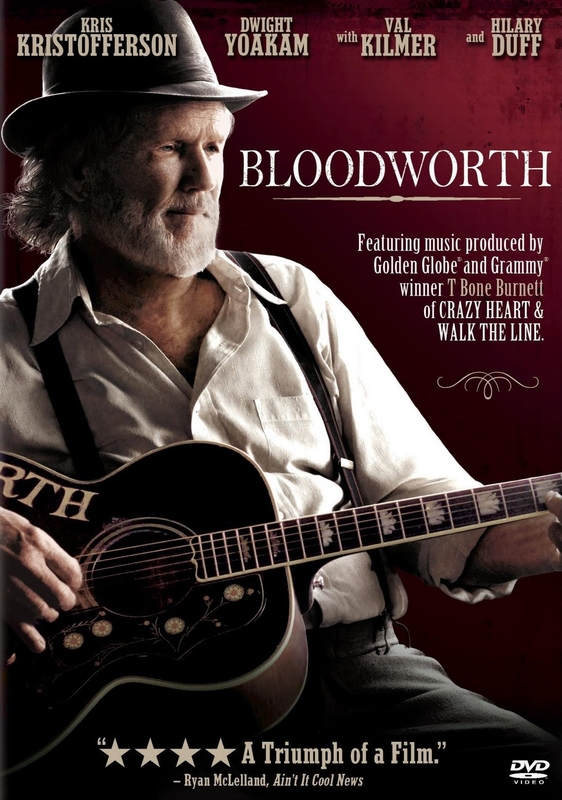 Bloodworth features music produced by Academy Award® winner, T Bone Burnett (Best Original Song, Crazy Heart, 2009), and an original song from country music legend Kris Kristofferson.